The Oddbods Ice Cream Fight is a bespoke HTML5 game made for the hit kid’s show. 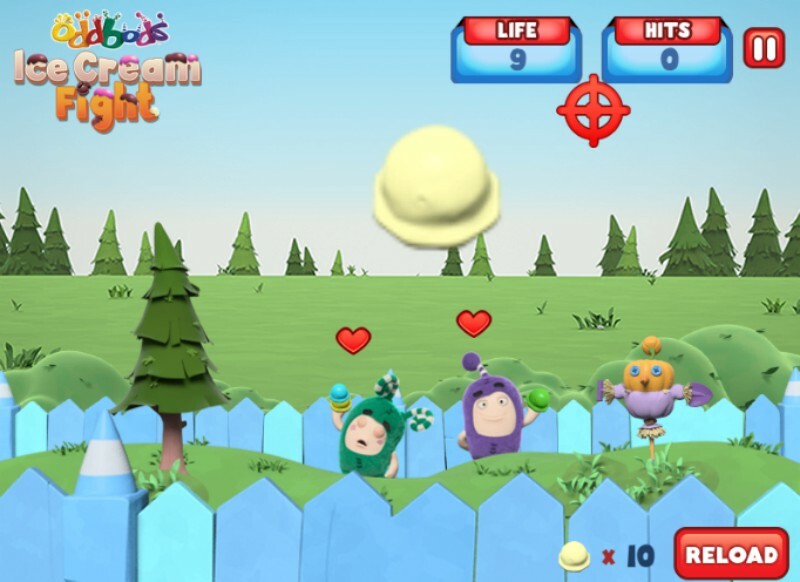 In this game, players must hit the Oddbods characters with ice cream before they can attack you. Aside from providing hours of entertainment, this game is also an effective way to connect with fans of the show. After enjoying an episode, kids can have a fun ice cream fight with their favorite characters. This will make it easier for them to enjoy the show more. The game is made with HTML5. No need to download any apps, and it can be played on a smartphone, tablet, or any device that can open a modern web browser. You can also share the game’s link on social media and introduce it people who haven’t heard of Oddbods. If you are looking for a way to effectively manage your TV show or brand, an HTML5 game for brand activation and promotion is a cheaper and effective method to reach your target audience. Learn more about bespoke games for your brand by visiting this page.